REVIEW: Exiles #1 – "Protect the Multiverse"
In order to save the Multiverse from destruction, it recruits Blink to lead a new team. 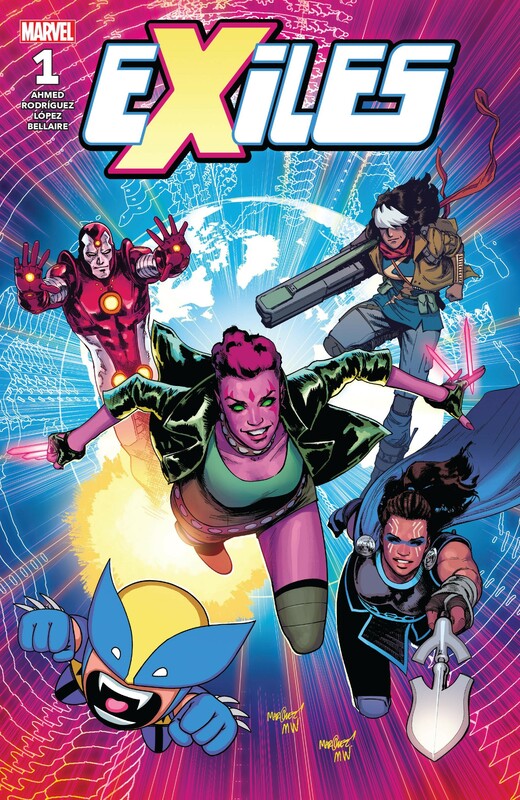 That’s right, the Exiles are back! Plot: Blink just wants to enjoy her vacation, but the Tallus has other plans. She’s pulled away to the moon where The Unseen (formerly Nick Fury) explains there’s an evil force out there erasing the multiverse. It’s up to Blink to form a team to stop it before everything is gone. Story: Just as the Tallus pulls Blink into this adventure, you’re immediately pulled into the story by the excellent use of narration from the Unseen. There’s a very practical reason for this, which is it helps set up some of the basic concepts about the Tallus and what this book will be about. But the much cooler effect is Saladin Ahmed makes you feel like you’ve just opened the latest high fantasy novel and are about to join in on an epic quest. Later on, the book gets a little more classic X-Men, but I love how instantly you’re drawn into the plot. After Blink starts getting pulled to new universes to recruit her team the pace picks up exponentially. While it can be a little jarring how quickly the book moves at this point, it makes the tension of them having to outrun the disappearing worlds all the more palpable. With each new character introduced, Ahmed writes them with a strong sense of identity so the audience immediately gets a sense of who they are and leaves you wanting to know more. That said, not every team member was introduced this issue despite all being on the cover. 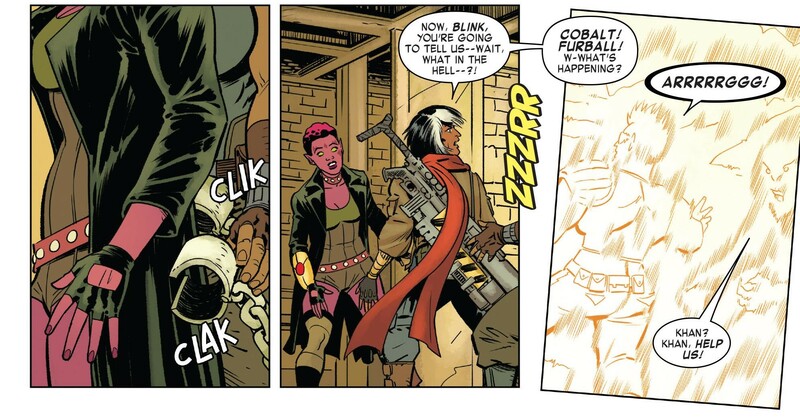 Exiles certainly isn’t the first book to pull this move, but it’s still slightly frustrating. Art: The layout of this book is really beautiful to look at with an abundance of full-page spreads and interesting panel designs. I loved the splash page with Blink’s history fragmented together like a mosaic and the callouts it included to the original Exiles title. The use of white space for the scenes where the Time-Eater erases worlds also creates a great effect. The character designs are bold and distinct, with Álvaro López’s inks lending just the right emphasis to the pencils of Javier Rodríguez. Each new universe they draw is a visual feast that includes so many details you’ll want to look at it, again and again, to try to absorb it all. Jordie Bellaire’s coloring shifts to give each new universe a distinct palette which really transports the reader alongside Blink. My criticism, which really applies to the story as well, is that so many panels are dialogue heavy that the speech bubbles take up too much space on the page. As mentioned there is some exposition that needs to be included in the book, but for sake of the art some of the dialogue probably could have been cut back. Kudos to letterer Joe Caramagna for working what appears to be double time on this book. Verdict: If you’re ready for a fun new adventure in the Multiverse with a pleasantly strange team up, don’t hesitate to pick up this book. 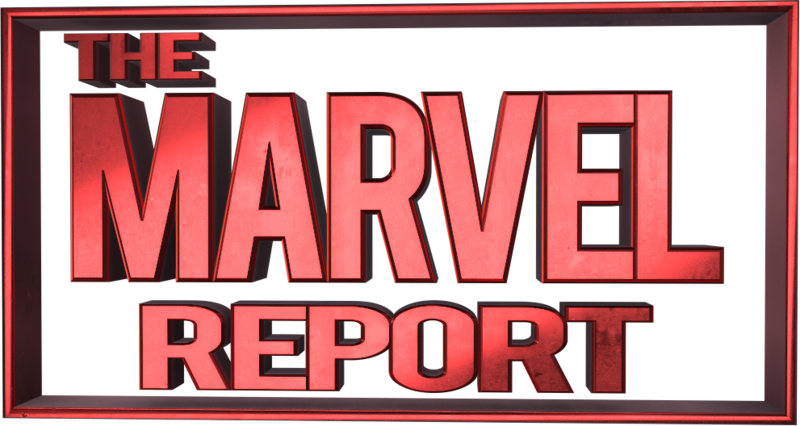 While there are moments in this issue that can feel too crowded or fast-paced, I’m hoping those problems will smooth out in future issues where they don’t have to try to weave in so much exposition. Overall it’s an explosive first issue that will get you hooked. 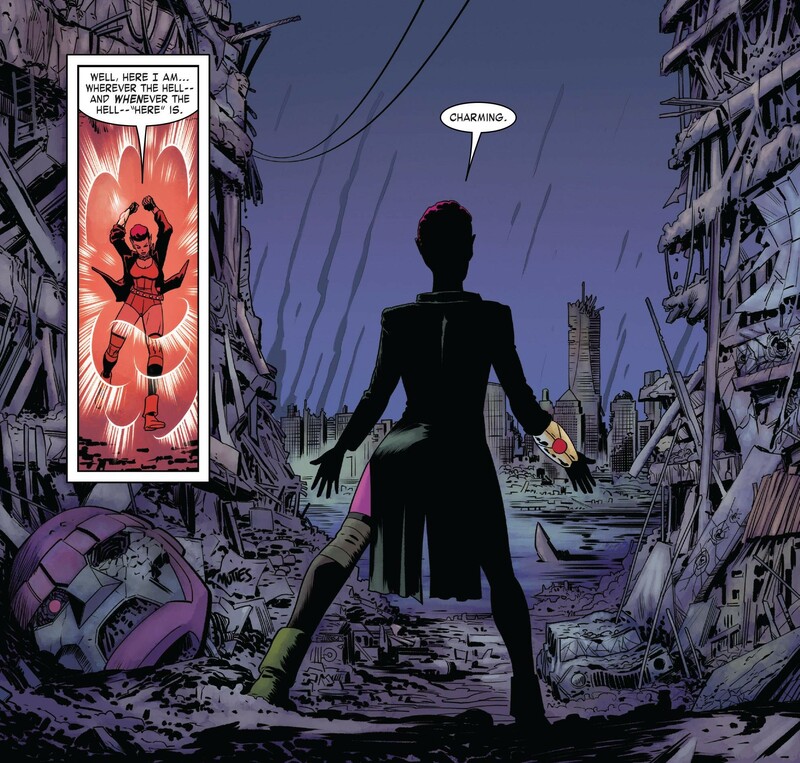 Exiles #1 is a strong start to what promises to be an entertaining series.